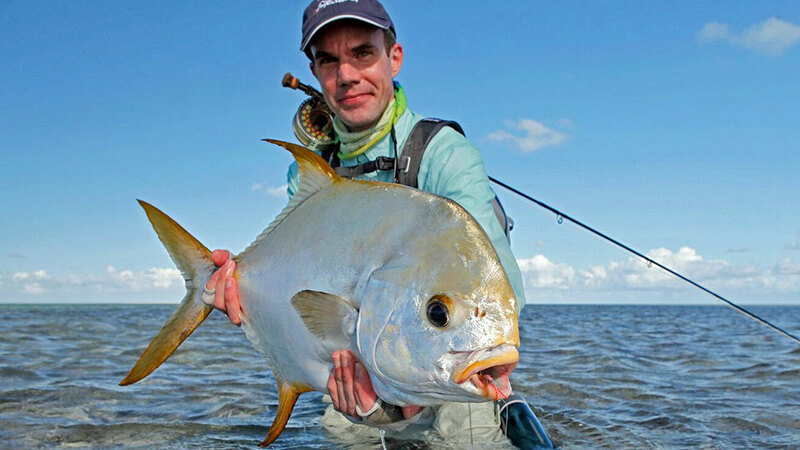 Permit have big, black eyes and their silvery, mirror-like body color reflects their environment. 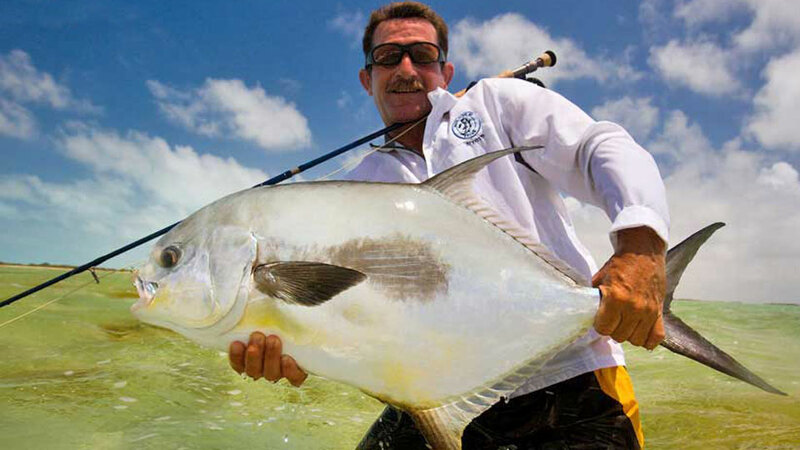 Permit are the ultimate flats challenge, and many fly anglers have been taken to school by this wary fish. Cayo Largo is a small island belonging to Cuba, in the Caribbean Sea; and is no more than 16-miles long and 1.9-miles wide. 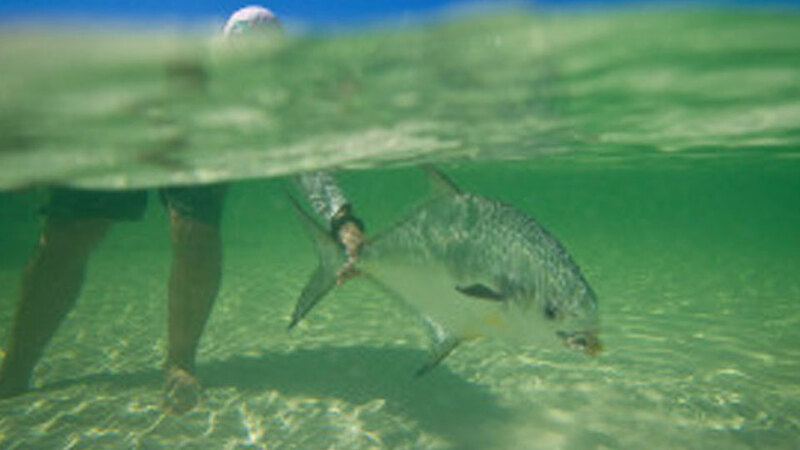 Cayo Largo is one of the best locations in the world for finding big permit. Jardines de la Reina, Spanish for Gardens of the Queen, is a protected marine park that is twice the size of the Florida Keys, and 60 to 80 miles offshore, along Cuba’s southern coast. Liveaboard options. In 2003, UNESCO declared Zapata peninsula a World Heritage Site. 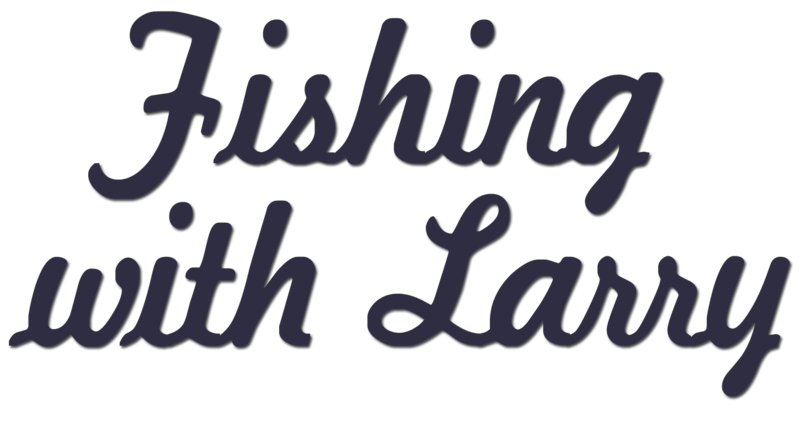 All the water surrounding this protected area will be your fishing zone for the week. You'll stay aboard a 100-foot luxury yacht. Ascension Bay is one of the most pristine fisheries in the hemisphere and is part of the Sian Ka'an Biosphere Reserve, which was named an UNESCO World Heritage Site in 1987. St Brandon’s Atoll is a group of over 50 small islands, coral ridges and vast sand flats, in the remote Indian Ocean. St. Brandon’s is also the most productive Indo-Pacific permit fishery in the remote Indian Ocean.